* Viscosity and body similar to heavy body acrylic color. * Translucent when wet transparent when dry. * Thicker applications result in less transparent dry medium films. 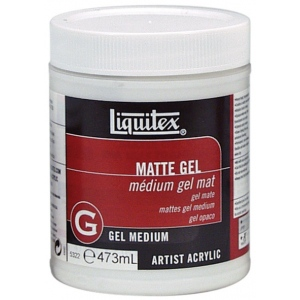 * Mix with heavy body acrylic colors to obtain paint similar in color depth to oil paint. 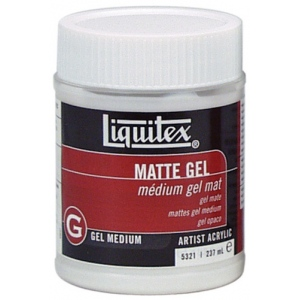 * Color mix will dry to a satin sheen.